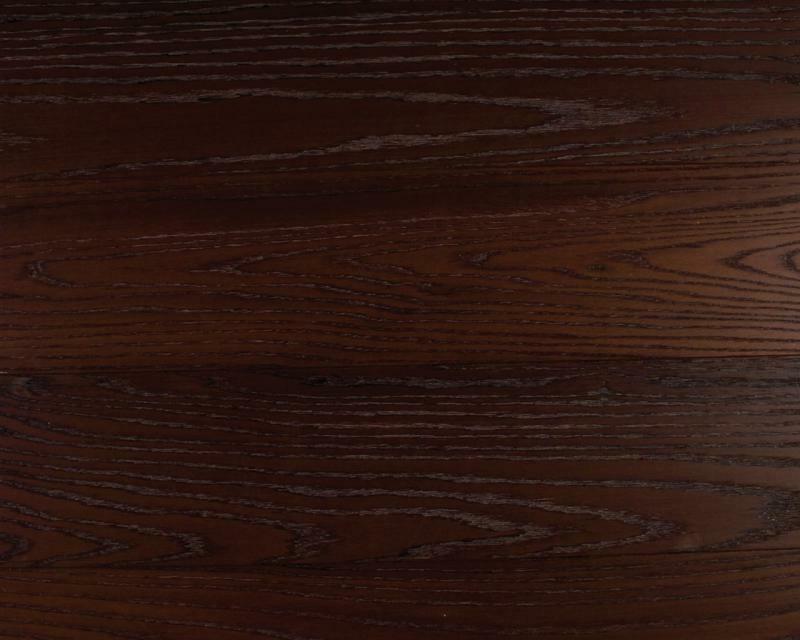 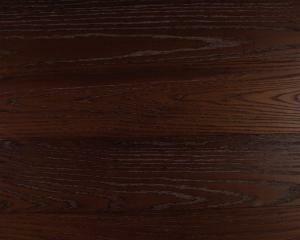 The Renwick is an American Ebonised Oak that is treated to transform into a dark brown, almost black colour. 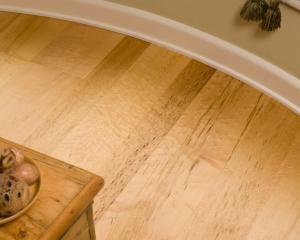 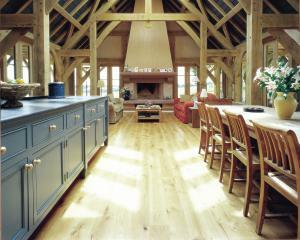 The treatment goes all the way through the boards that results in an elegant looking floor. 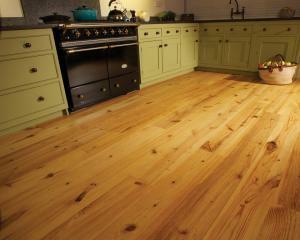 The boards are then lightly brushed to highlight the grain and then finished with a Ted Todd matt lacquer.